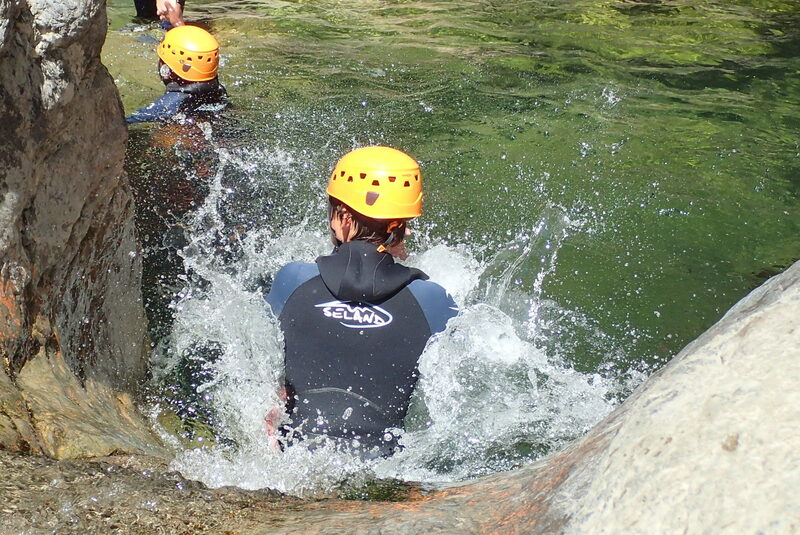 Canyoning alpes maritimes. 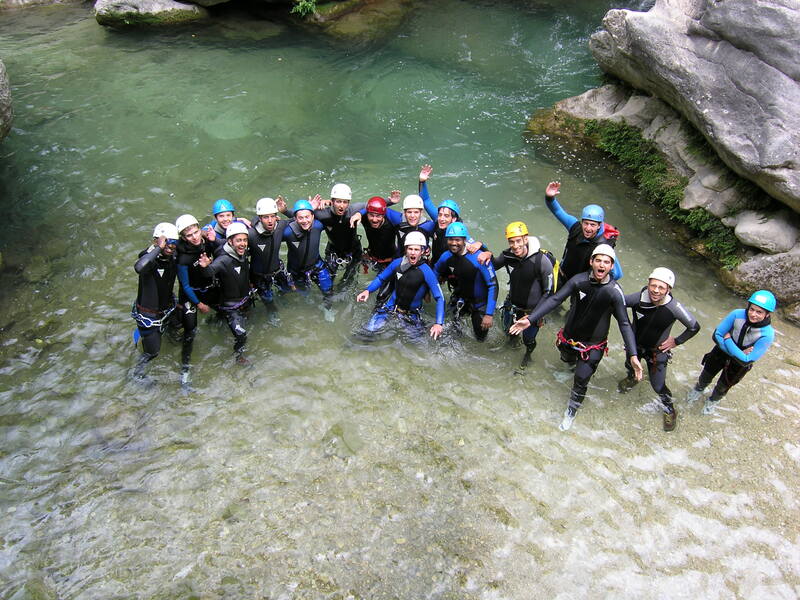 Les plus belles sortie en famille. 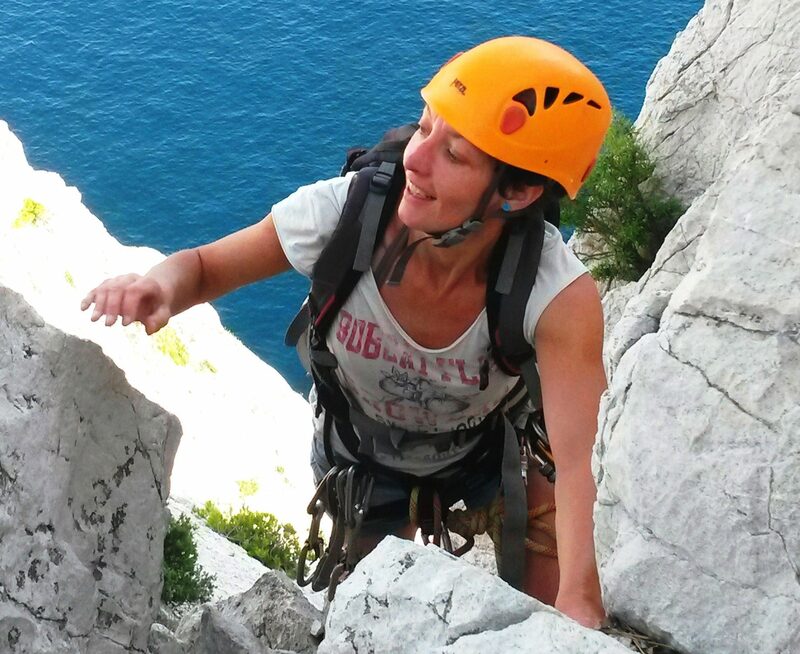 We guide people in the best climbing and canyoning spots in Provence and Riviera for more than 20 years now! Join us! 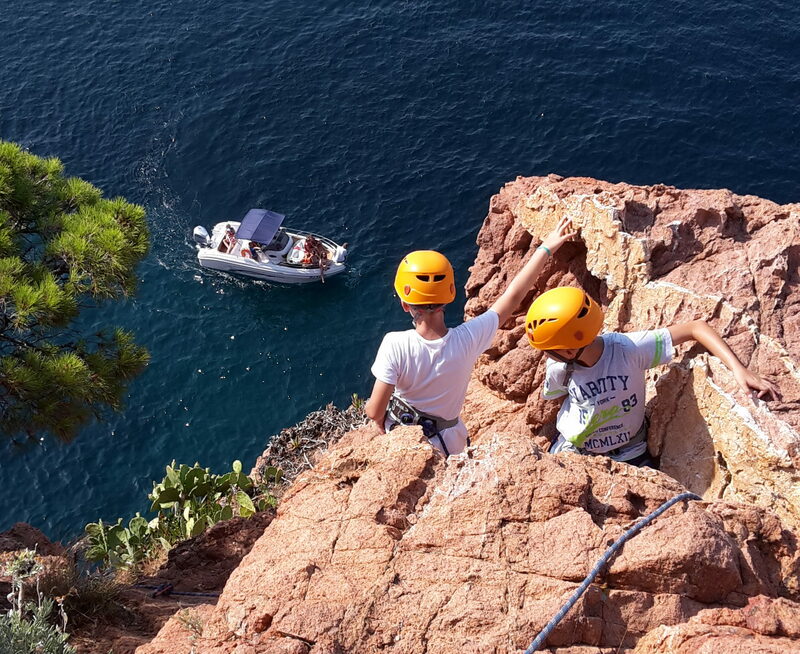 © 2019 Canyoning French Riviera. All Rights Reserved. Création Geckom.fr.